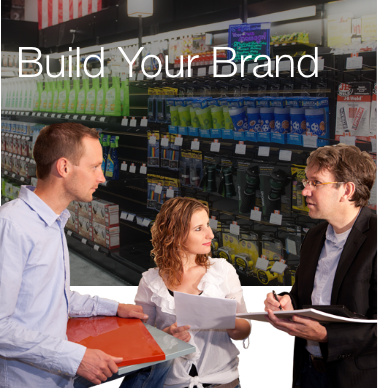 The Brand Building team is focused on giving you an edge with your retail and promotional efforts. 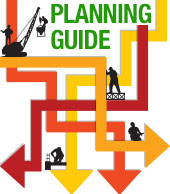 Combining an array of marketing and promotional services with planning tools and the Orgill Traffic Drivers buying program, We're here to help you grow your sales, increase your profits and build your brand. 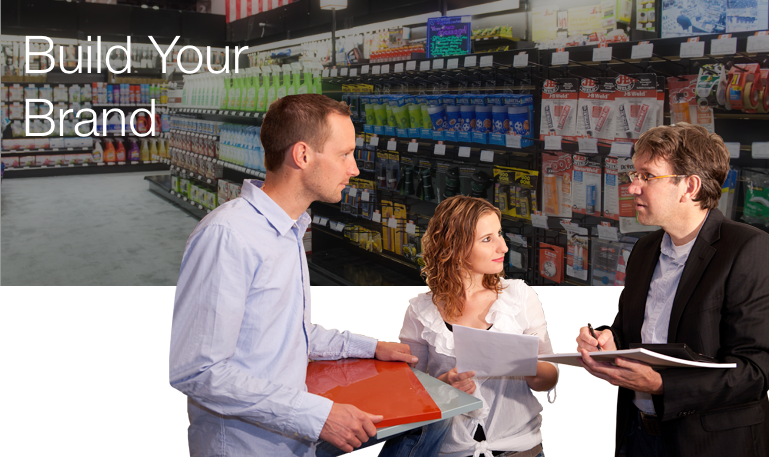 Brand Building Guides are designed to assist you with planning and executing your buying, marketing and merchandising for each month. Free to all Orgill delears, this rich section provides tips and tools for circular design, social media, email marketing, store events, in-store signage, suggested endcaps, and more. An effective promotional program is comprised of a variety of integrated marketing efforts that span multiple media channels. This includes in-store signage, websites, circulars, social media, email blasts, radio/television advertising and more. Whether you choose to leverage one or many of these efforts, Orgill is ready to support you with a variety of options designed with you in mind. BrandBase is an integrated marketing software platform for the production of newspaper ads, circulars, flyers, shelf talkers and more. 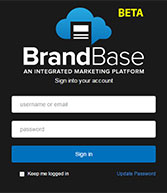 BrandBase is built with modern technology like Google Chrome and has powerful image handling capabilities. It makes customization of a circular easy, and is priced competitively. Custom images costs in BrandBase are no more than $1, and are free if they require no manipulation. Cool tools like an "undo" button make it more user friendly than previous software. In BrandBase, file transfers are also free of charge. Looking for Orgill product images? 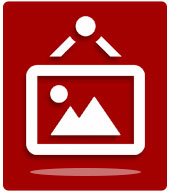 Use our image download to find the images you need for your publications. 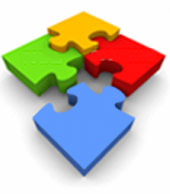 Download a single image or several through the interface or by uploading and excel spreadsheet. Download by Orgill sku number or manufacturer upc number.